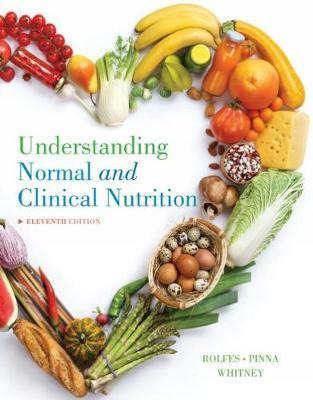 Nourish your mind with UNDERSTANDING NORMAL AND CLINICAL NUTRITION, 11e! Start by learning about normal nutrition, including the impacts of food and nutrients on your mental and physical health, and then turn your focus to the clinical side of nutrition and the therapeutic care of people with health problems. Packed with practical information and resources, this text is designed to help you understand and apply nutrition concepts to your daily life as well as clinical settings. Features in the text include real-life case studies and questions, step-by-step 'How To' instruction, detailed illustrations, intriguing vignettes, a full glossary, and much more. Regardless of your background, the authors' enthusiasm, student-friendly writing, careful explanations, and current topics will inspire you to take a healthy look at the field of nutrition!